The V40 sales will challenge the Audi A3 and BMW 1 series. Volvo says it expects annual sales of 90,000 units for its new V40 entry-premium model that will debut at the Geneva auto show on March 6. With the V40, Volvo will begin to reposition its brand more upscale from its current near-premium status. The model will compete in the same segment as the Audi A3 Sportback, BMW 1 series and new Mercedes A class that also debuts in Geneva. The V40 will play a part in Volvo's target to boost annual global car sales to 800,000 in 2020 from 449,255 units last year. About 85 percent of V40 sales will be in Europe where it will go on sale in the summer. 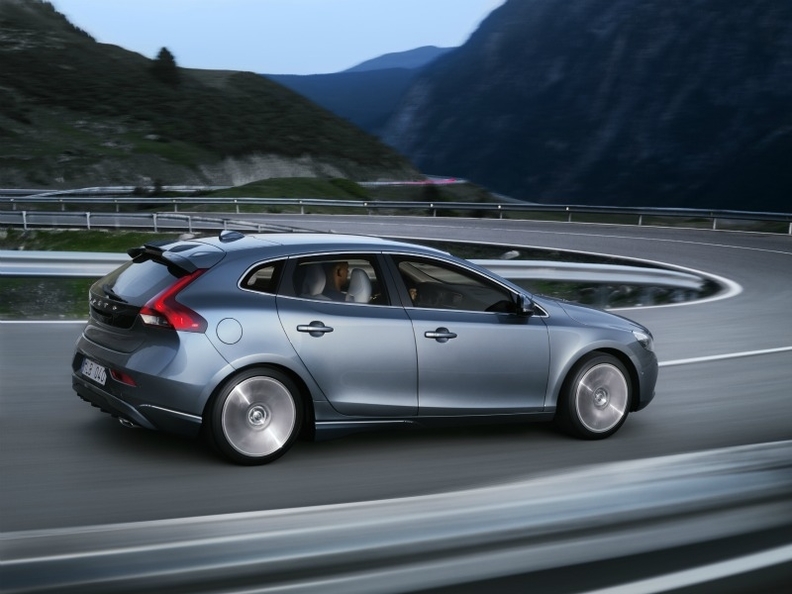 Volvo will build the V40 in Ghent, Belgium, starting in May. The V40, which likely will not be sold in the United States, will be Volvo's smallest model, replacing the S40 and V50. Volvo doesn't plan to replace the slow-selling C30 coupe, its current entry-level car. The V40 has the sharpened features and characteristics of larger Volvos wrapped in a compact package, the carmaker says. 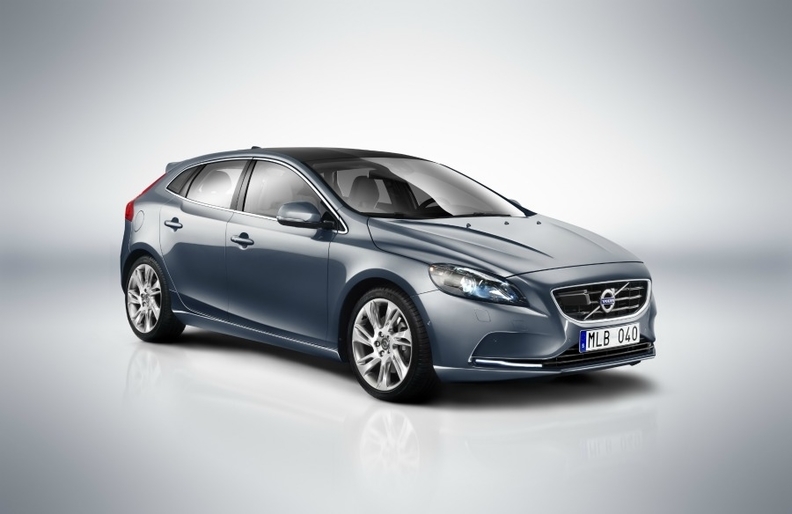 The V40 will be offered with the first diesel engine from Volvo that has CO2 emissions of 94 g/km. The top-range powerplant will be a five-cylinder 254-hp turbocharged T5 gasoline engine. All six engine versions - three diesel and three gasoline units - feature start-stop and braking energy regeneration. The car will have safety features including the first pedestrian airbag in a production car, as well as pedestrian detection. It will also offer the automaker's City Safety low-speed collision avoidance system that has been further developed to operate at speeds up to 50km/h (31 mph) instead of 30km/h on other Volvo models.